You are certainly in the right place if you are looking for heating repairs in the Raleigh, North Carolina area. Our company, Bolton Construction Service, has been keeping people warm in this area for a very long time. It all started out for us back in 1925, and locals have been seeing our family name emblazoned on our company vehicles ever since then. When you run a family-owned heating service that has been in the same community for over nine decades, you tend to take your work personally. 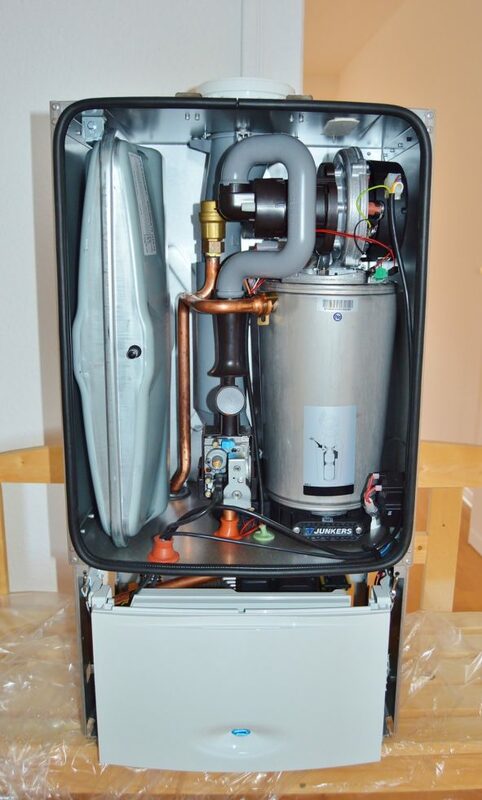 You can rest assured that you will receive top quality heating repairs if you decide to reach out to us, and you will not pay an arm and a leg. We believe in keeping our prices low, and the combination of quality coupled with value has served us well over the years. If you need heating repairs, you will probably be quite surprised at how quickly we arrive at your door. Swift service is very important to us, but that is not the only commitment that we make to our neighbors in and around Raleigh. You really can’t wait around for a 9 to 5 heating service to open if your heat pump or furnace goes down in the middle of the night. 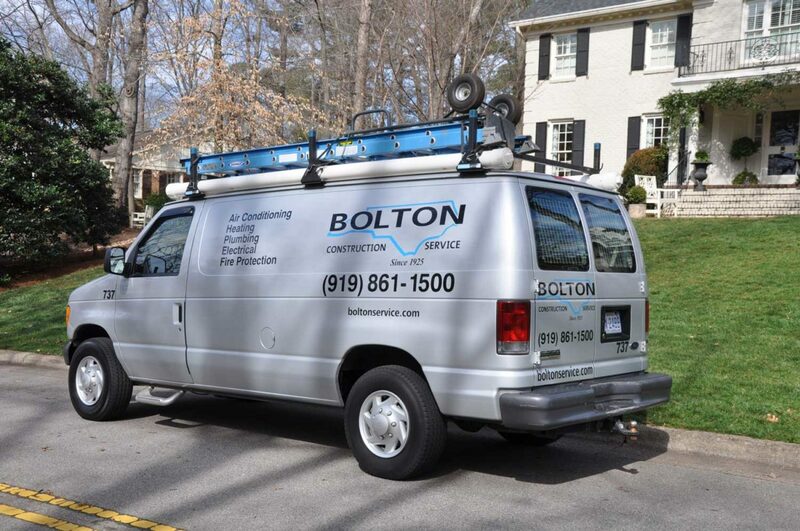 When you connect with Bolton Construction Service, you will not have to, because we repair heat pumps and furnaces around the clock, 7 days a week, and we don’t disappear on holidays. We are the undisputed go-to resource for residential heating repairs in Raleigh and Cary, North Carolina, but our offerings do not stop there. Over the years that we have been in business, we have developed extensive capabilities, so we can handle commercial heating repairs on any scale. Once again, if you need a rapid response at any hour of the day or night, we will always be ready to provide quality services at affordable prices. You can rely on us for impeccable heating repairs, but we also place a premium on world class customer service from the first moment that you reach out to us on the phone. Whenever you need heating service, whether is commercial or residential, give us a call at 919-861-1500 and we will take care of the rest.